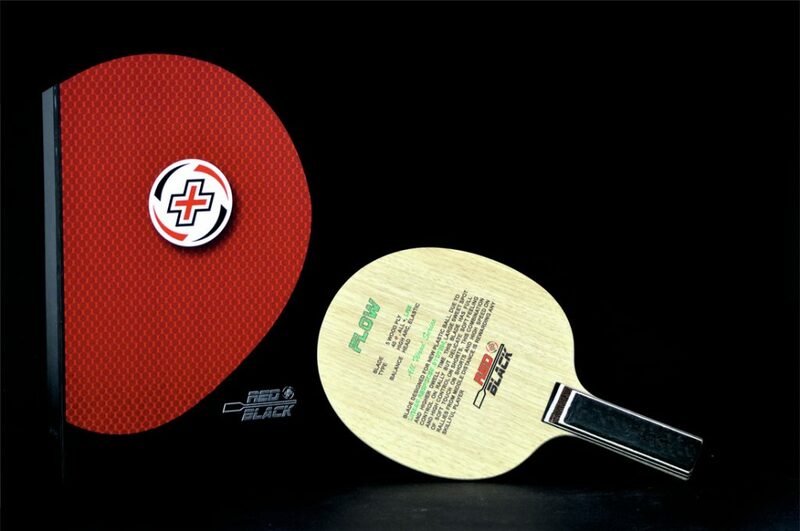 Review for Red+Black Kazak and Flow blades on Table Tennis Daily! 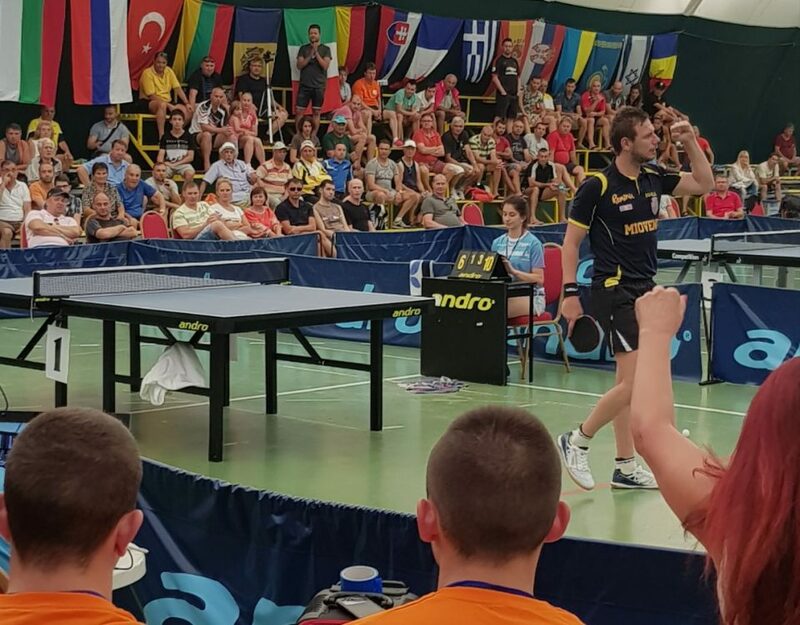 Record numbers in Romanian table tennis tournaments on World Table Tennis Day! Thank you, Caril, for your honest review! 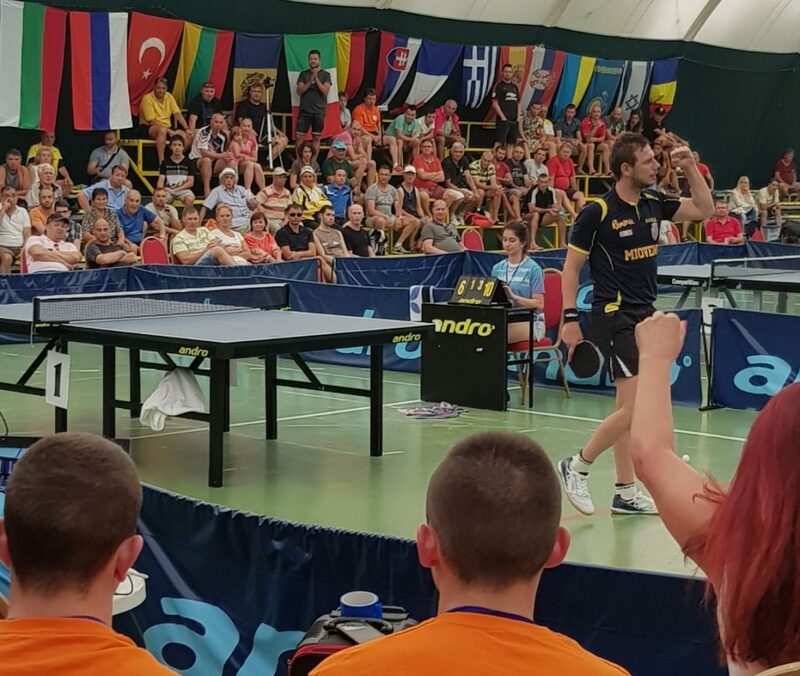 Alexandru Cazacu wins the 2017 Albena Table Tennis Festival Open!